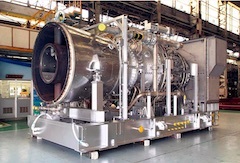 YOKOHAMA, Japan, Apr, 03 2019 - (JCN Newswire) - Mitsubishi Hitachi Power Systems, Ltd. (MHPS) has received an order for two H-25 gas turbines for a thermal power station being built by China Resources Power Group, a leading power provider in China, in Zhuhai City, Guangdong Province. The equipment for the two systems in the GTCC facilities comprises the H-25 gas turbines, heat recovery boilers, steam turbines, and auxiliary equipment. MHPS will supply the main and auxiliary machinery for the gas turbines, and dispatch engineers to the site to oversee installation and provide guidance during commissioning. 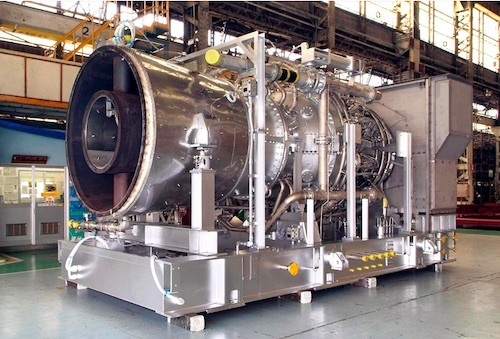 Also, to meet the strict local emission regulations, the gas turbines incorporate MHPS' proprietary multi-cluster combustor, which regulates the emission density of nitrogen oxide (NOx) to less than 15ppm. This combustor is an application of technologies developed for integrated coal gasification combined cycle (IGCC) systems, allowing for low NOx combustion by mixing the fuel gas with an ample volume of air to quickly produce a lean air-fuel mixture.